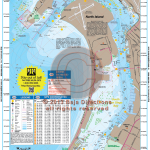 Updated with MLPAs! 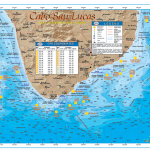 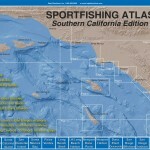 Our La Jolla to Point Loma chart is sure to be a hit with local anglers and visiting anglers alike. 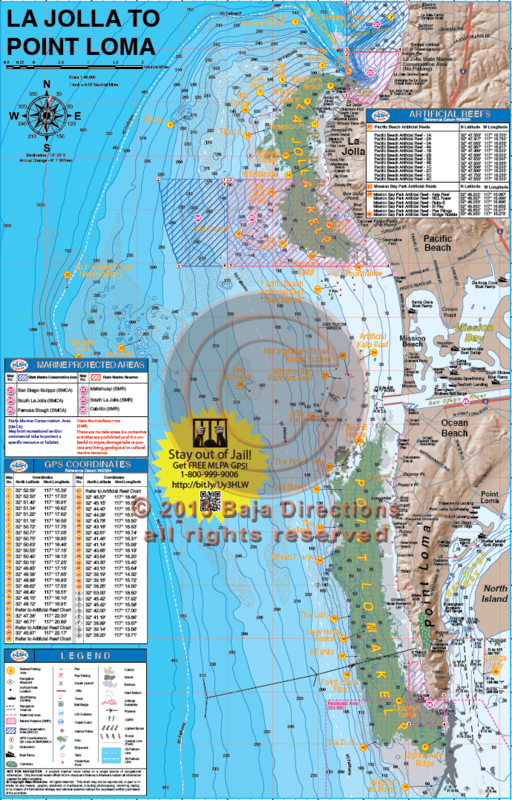 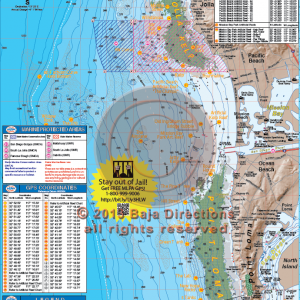 This chart covers the La Jolla Kelp and Point Loma Kelp areas in detail never seen before. 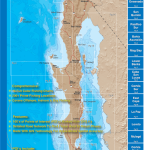 Spots like The 32, The Airplane, Variety Kelp, Jetty Kelp and The Pine Tree are sure to intrigue veteran fisherman, while newcomers will benefit from the locations of such perennial hotspots like Northwest Corner, the Green Tank and the DO. 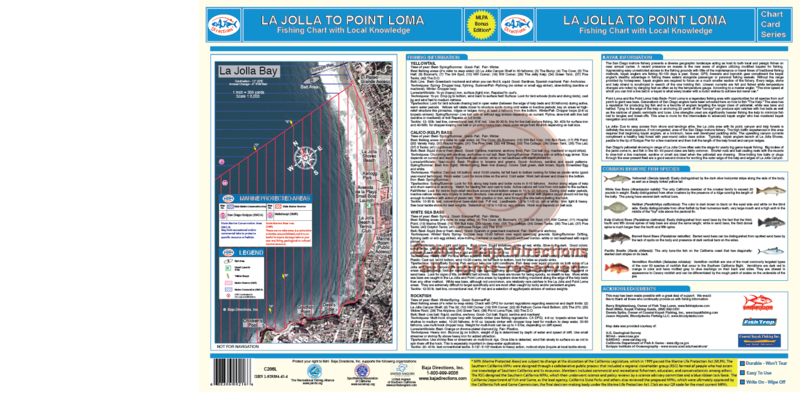 Be the first to review “La Jolla To Point Loma” Click here to cancel reply.